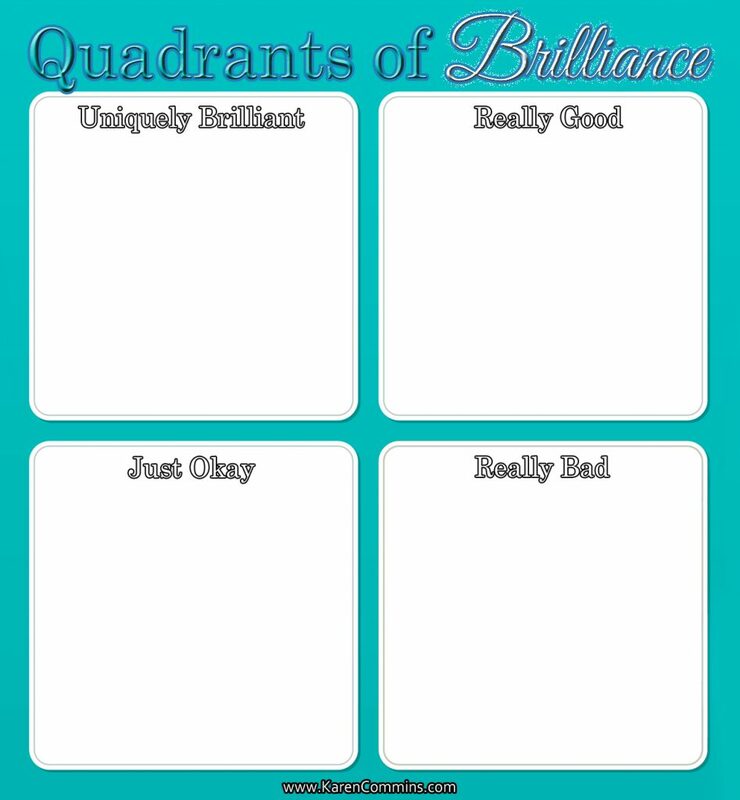 In 2013, I heard client attraction specialist Fabienne Frederickson talk about determining your “Quadrants of Brilliance”. It’s a thought-provoking and highly revealing exercise that requires some reflection about those things in your business that you like and excel at doing versus things that you don’t enjoy and/or don’t do too well. The Monday after Thanksgiving is known as Cyber Monday, when lots of people are on their computers shopping for deals. Friends, have I got a DEAL for you! I spent the morning searching for a special item to add to one of my collections. This prize doesn’t cost much and can be purchased for the same low price any day of the year. I’m talking about a library card — not just any library card, mind you, but a non-resident library card. Of course, you should start your collection of cards with one from your city or county library. Most libraries offer local residents a free card since the library is funded through tax dollars. Learn what your local library has to offer and use it. However, you’ll discover that getting a non-resident card to a second library system may be very useful since libraries offer different digital services. You’ll want to shop around for 1 or more non-resident library cards that fit your needs. In addition to the cost of the card, you’ll need to determine whether the library accepts on-line registrations. I viewed at least 2 dozen library sites across the country, and most libraries require you to apply in person. The cost for a non-resident library card is usually minimal, although some places like Kalamazoo, MI charge a 3-digit figure equating to a resident’s property tax. I listen to audiobooks every day. I’m not only listening to the story, but I’m critically listening to the narrator and production quality. Each one is a mini-masterclass in performance technique that aids my own interpretations. Overdrive, Hoopla, and Recorded Books are the largest services that supply digital audiobooks to libraries. Two libraries with Overdrive accounts choose different audiobooks for their patrons to download. With multiple library cards, you’re sure to find an audiobook you want to hear. I went shopping for my 2nd non-resident card this morning because I want to read Publishers Weekly (PW) magazine. Sure, I could pay the $180 subscription fee on Zinio.com to get a digital subscription or the $249.99 to Publishers Weekly for them to cut more trees and deliver the magazine to my house. I’d rather pay much less and support a library at the same time! I had noticed that my 2 libraries both offer magazines from Zinio through their Recorded Books portal. (My libraries also have other fabulous options from Recorded Books, such as ArtistWorks for art and music instruction!) Neither had Publishers Weekly in their Zinio account, so I searched Google for a library that does. I’m planning to head over to a neighboring county tomorrow and pay $30 for a year’s access on their non-resident card. TIP: Some libraries listed PW in a PDF as an available title, but I had to look at their Zinio page to determine whether it really was included. If they have it, be sure they are showing the current issue as I saw several sites that indicated it was limited to archives. Also, some libraries have Flipster accounts for their magazines. I don’t know whether Publishers Weekly is available from Flipster. My library cards can help me achieve my long-held goal of becoming polylingual. (Most people would say “multi-lingual”, but that word wouldn’t fit with my alliteration.) Both of my cards give me on-line access to Mángo Languages. Even if I don’t take an entire course, it’s helpful to listen to these conversations when working on accents for an audiobook. 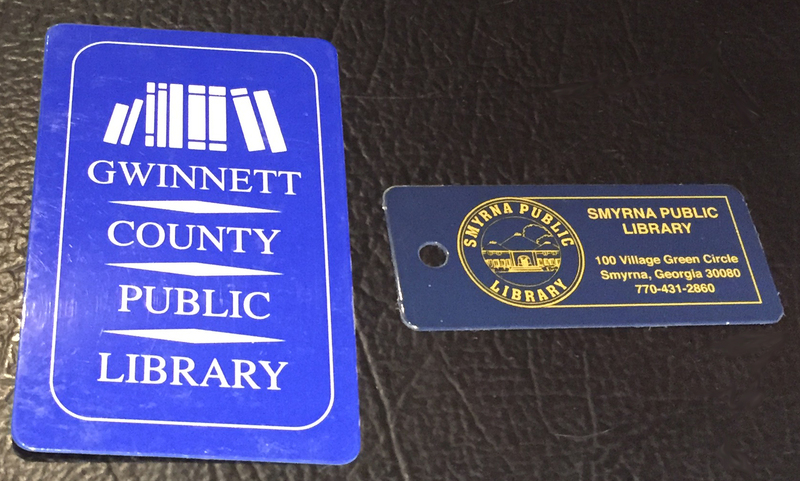 I got my first non-resident card from the nearby city of Smyrna a few months ago after learning that some libraries give card holders access to the fantastic on-line training site Lynda.com. While they aren’t audiobook-specific, the Lynda video courses are professionally created and come with a transcript and materials. You can preview the Pro Tools 12 Essential Training at this link, but classes on every popular DAW are available. In addition to courses on DAWs, Lynda offers loads of classes in marketing, social media, web site design, and other topics useful to your audiobook business. Like the magazines, Lynda is a subscription site. You pay either monthly or yearly. They charge more for the plan that includes the exercise files. When I started with Lynda in mid-2015, I paid $34.99 per month for the courses and exercise files. Last December, I paid a discounted price of $242.89 for a year. 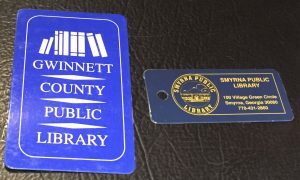 In contrast, my Smyrna Library card cost $50, and I get to take advantage of all the other services from the Smyrna Library as well. As you can see, the cost savings of the library cards over the regular price of these subscriptions is a DEAL! Do you have a library card? 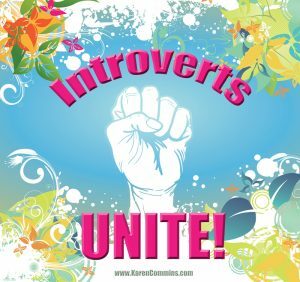 Please leave a comment and let me know how you use it! Since 2006, I’ve had the dream of publishing my own line of audiobooks. I partially fulfilled that dream in 2014 when I used works in the public domain to start Jewel Audiobooks, my audiobook publishing company. However, I’ve always wanted to publish contemporary titles. I haven’t done so because I don’t know how to acquire the audio rights needed to produce these audiobooks. I’ve extensively researched the topic on-line, and I even bought a book titled How Authors Sell Publishing Rights. Unfortunately, everything I found was vague and didn’t answer my questions. I decided to consult an attorney who specializes in intellectual property and publishing. Even better, why not talk to an attorney who’s also a Grammy-winning audiobook producer! 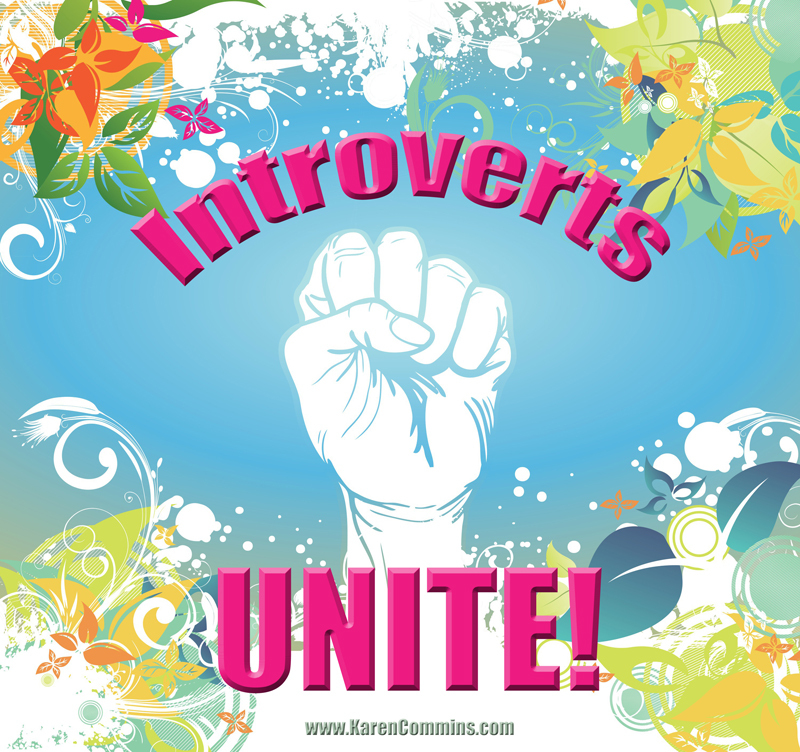 Best idea of all, why not host a webinar so other narrators can learn with me! 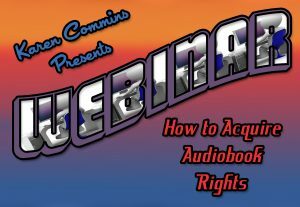 I’m thrilled to announce that Jessica Kaye will be my guest speaker on the webinar titled How to Acquire Audiobook Rights! We’re meeting on Tuesday 9 August at 8pm ET/5pm PT, and the cost is $49 per person. Jessica has over 25 years experience in audiobook creation and publishing. She’s the founder of Big Happy Family Audio, an audiobook distribution company, as well as an attorney in the firm Kaye & Mills. 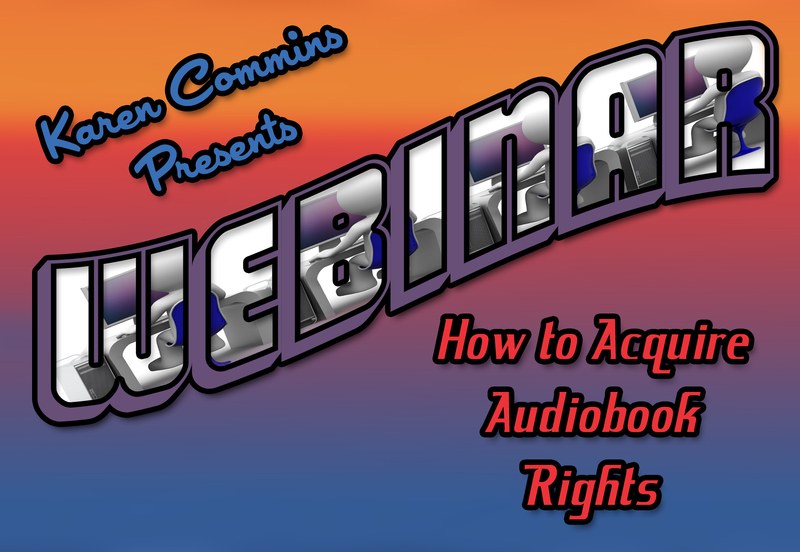 If you’re interested in learning how to acquire audiobook rights, click here to get more information and to purchase the recording and materials.